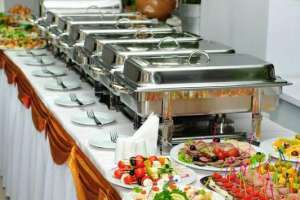 We are a catering company with over 40 years in the hospitality industry. We offer catering services to parties, weddings, events, corporates, and funerals. We serve delicious traditional meals.